Flakeboard cedar panels made with Soyad® soy-based adhesives provides natural protection from moths, roaches, silverfish and mildew. The 4’ by 8’ panels are easy to install and area a safe alternative to mothballs. The panels are available in most home improvement stores. Using soy-based adhesives, State was among the first production hardwood plywood manufacturers to become Forest Stewardship Council certified almost 20 years ago. In addition to meeting ANSI/HPVA HP-1-2009, State products comply with California Air Resources Board regulation 93120 reducing formaldehyde emissions unless otherwise specified. 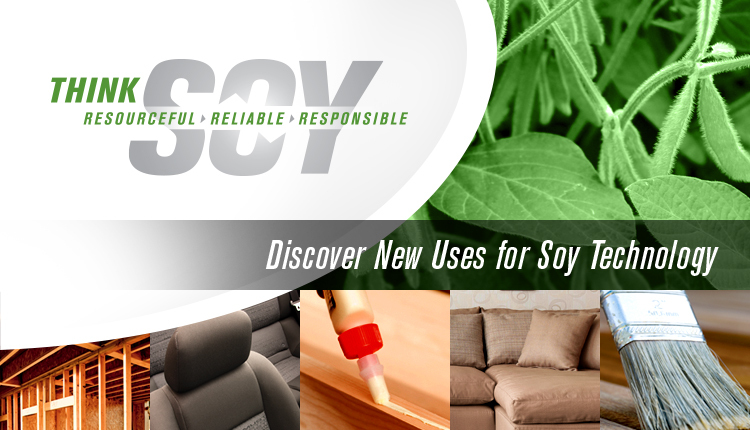 Particleboard and thermofused laminates that use Soyad® soy-based adhesives to create what Uniboard says is the most eco-friendly particleboard on the market. 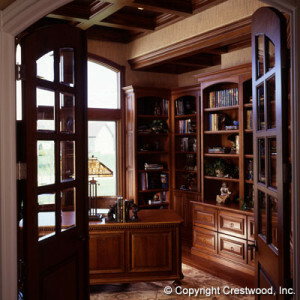 A plywood that uses Soyad™ soy-based adhesive in indoor paneling. More than 50 million PureBond panels have been installed in interior projects throughout the United States. Soy-based adhesives reduce the use of formaldehyde in panel construction, without sacrificing appearance or performance. 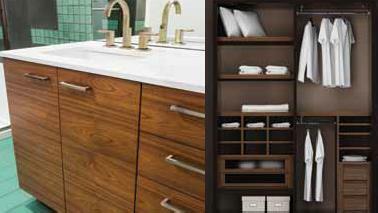 Available in a wide variety of woods and finishes. The company says that its surfaces contain up to 40 percent of renewable and recycled materials and are 20 to 25 percent lighter than comparable acrylic and polyester solid surfaces. Ecotec countertops are also impact resistant and easy to install. A prefinished plywood panel with a chemically resistant no-VOC, UV-cured lab grade finish.